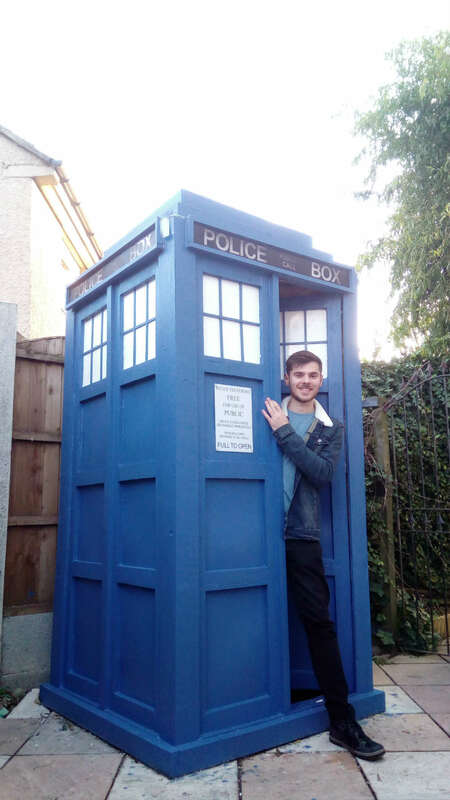 A MAN with Asperger’s built a full-size Tardis in his back garden rather than face another lonely summer without friends. Doctor Who fanatic Ben Willcox taught himself woodworking skills from scratch and refused all offers of help. 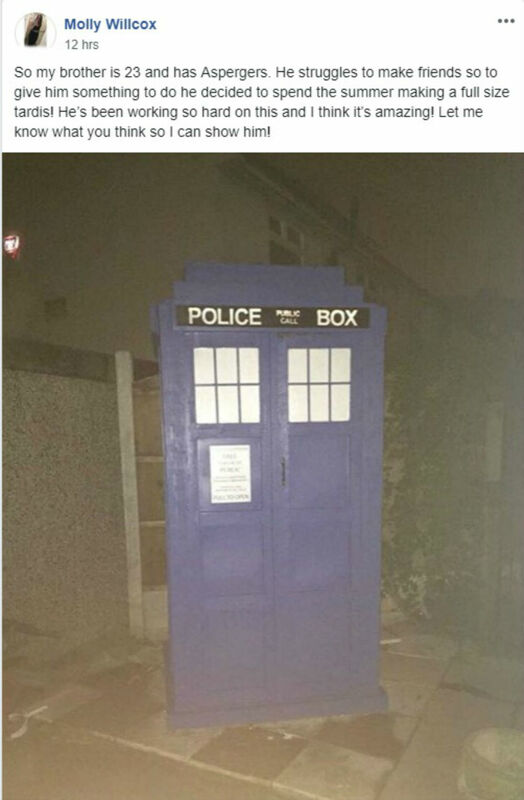 And the efforts of the 23-year-old from Leeds have melted the heart of the internet after his sister revealed the almost-completed time travelling machine, which lights up at night. Molly, 18, posted a picture of the replica time travelling machine with the caption: “So my brother is 23 and has Aspergers. 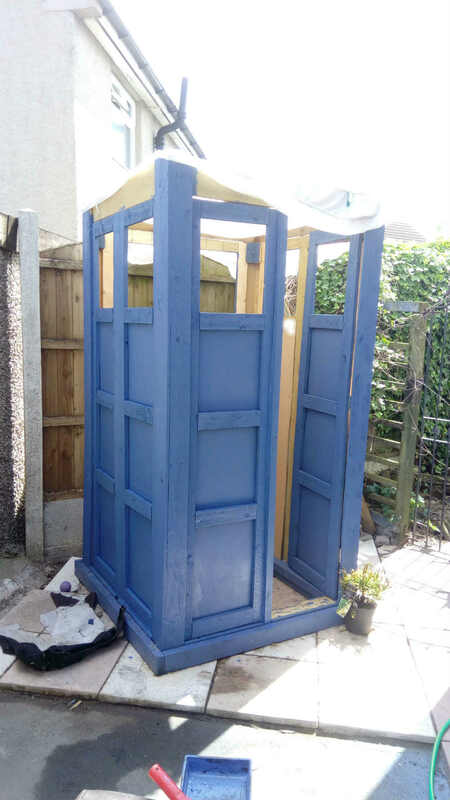 He struggles to make friends so to give him something to do he decided to spend the summer making a full size Tardis! Ben, a sales assistant at Wilko’s, printed off the plans for building the Tardis from a website called Woodworking for Mere Mortals. He took on the entire challenge without any help. 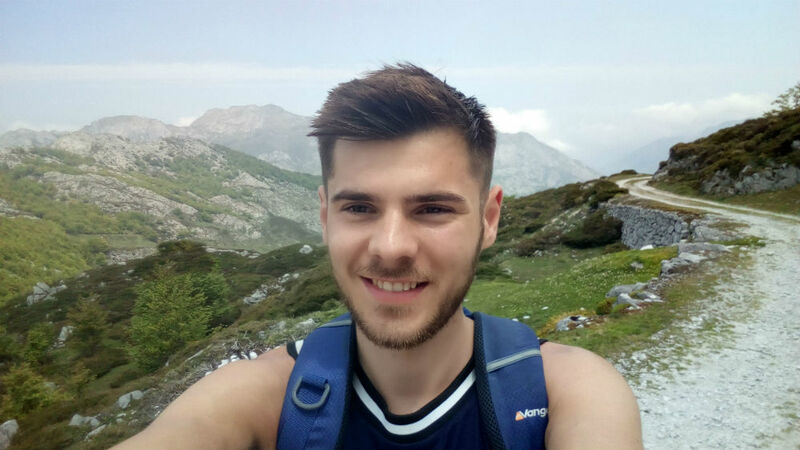 His father David, 50, offered to aid his son along the way but Ben wanted to complete it himself. The plans gave detailed dimensions of everything that was needed – and Ben bought his own tools. 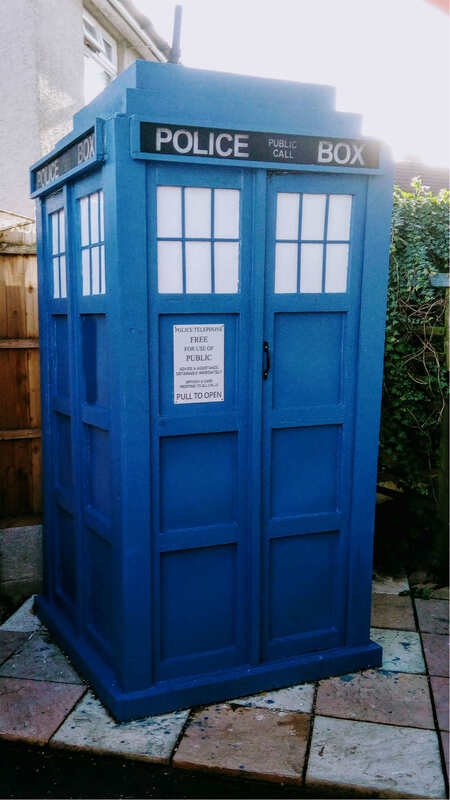 The wood used to build the Tardis came from a local wood merchants. David said that Ben did not receive any woodwork tuition before proceeding. Ben taught himself woodworking skills from scratch and refused all offers of help. Ben revealed that he has been working on the Tardis since February and it is almost completely finished, with a few leaks still to be sorted out. However, there were some challenges along the way. Before Ben attached the roof, his work so far was blown apart. Thankfully, he was not set back very long. The Tardis also lights up at night and in the long-term Ben might use his creation as a novelty shed to store his tools. Some people offered their friendship to Ben too. Daniel Lipzith said: “So jealous. I wish I had the skills to build a TARDIS. I’m a huge Whovian. Asperger Syndrome is a condition within the range of those affected by Autism spectrum disorder (ASD). These conditions affect a person’s social interaction, communication, interests and behaviour. It is estimated that around one in every 100 people in the UK has ASD and more boys are diagnosed with the condition than girls. 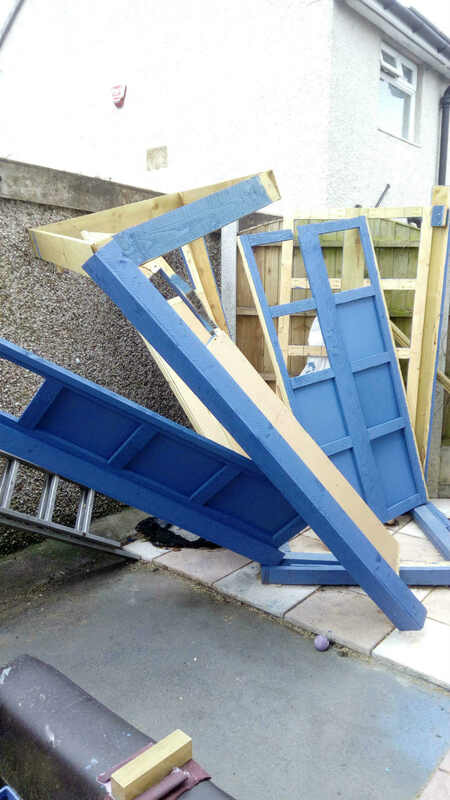 The creation of the replica Tardis comes as the latest batch of Doctor Who episodes are currently on screens. The eleventh series featuring the first ever female Doctor, Jodie Whittaker, runs until Christmas on the BBC. It has so far reached around nine million viewers.